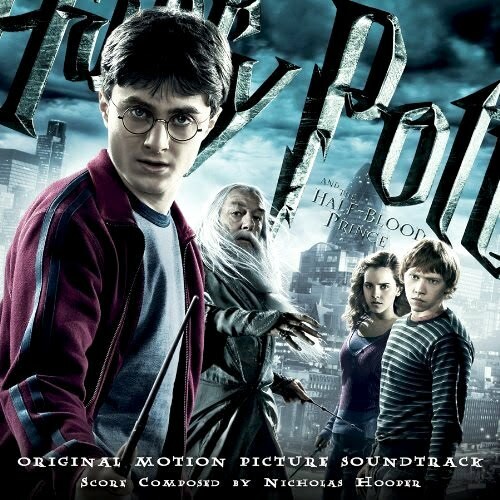 Harry Potter And The Half-Blood Prince OST – Winning. Words. Fashioning a foreboding, violin-quivering air of disquiet, Nicholas Hooper’s second contribution to the musical world of Harry Potter signals dark days to come. From its opening gasp, first track ‘Death Eater Attack’ establishes the tone – sombre, expectant, moody – while strings swell and sigh through ‘Snape and the Unbreakable Vow’, ‘The Drink of Despair’ and ‘Dumbledore’s Farewell’. ‘Wizard Wheezes’ ushers in a brief, kitsch ‘40s edge, while ‘Living Death’ offers a spritely, xylophone-tinkling breather. But emphasis is firmly on the gloom for Potter’s penultimate year at Hogwarts. Group hug, anyone? Next Ed Hogg – "I don’t really get many romantic leads"